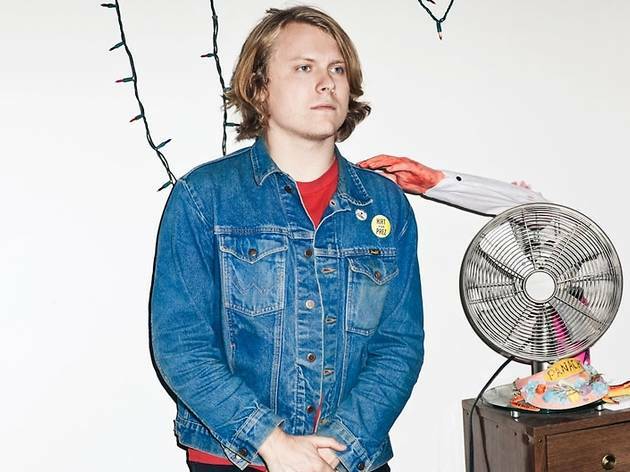 Following the death of the wonderfully gifted Jay Reatard, American garage punk has found a new spokesperson in the form of Ty Segall. He offers the same spontaneity, the same commitment to straight-up hard rock, and even the same wild verbosity as his predecessor. 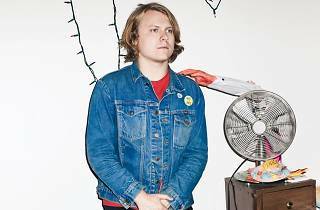 Segall is a prolific creator, churning out bucketloads of records almost completely off his own back (not all of them memorable). He's also less indebted to punk and new wave than Reatard was, preferring a lo-fi and reverb-heavy garage sound. It’s worth plunging into his expansive back catalogue – you'll find some real marvels, especially among his recent stuff. Listen to 'Twins', the album recorded with his band Fuzz, or 'Sleeper', a folk-tinged LP, and you'll hear an artist that's never happy to rest on his laurels. Such a talent inevitably raises expectations sky-high, prompting many to suggest that he's 'the last rocker'. One thing’s for sure: on stage, he plays each time as if it's his last day on earth. Don’t miss him this time, in case it is.